Quality ladlers play an important role in the die casting process as having an incorrectly sized biscuit can cause significant remelt costs. 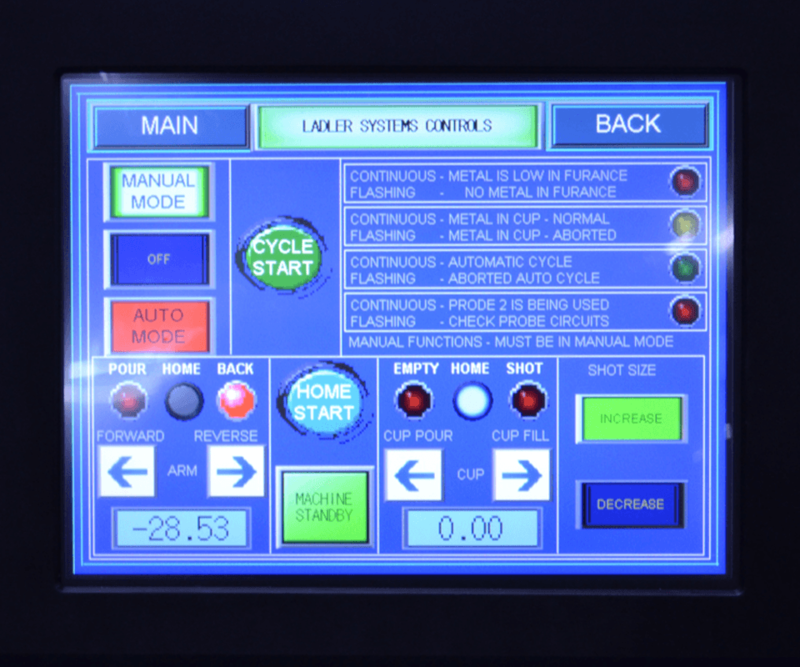 Advance Automation Robotic Ladling Systems from Industrial Innovations achieve 99+% accuracy to consistently pour molten metal from a furnace into the shot well of a die casting machine. 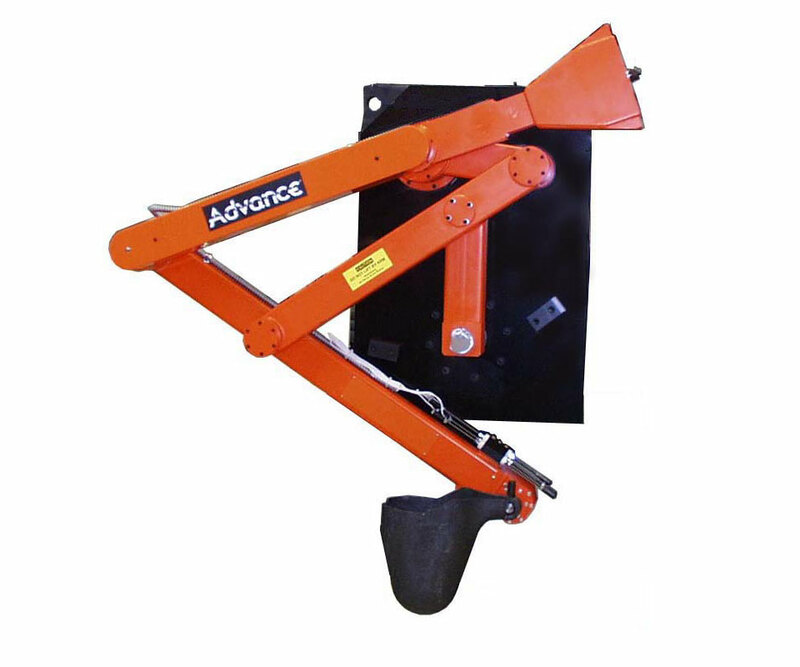 Featuring a servo motor and drive, Advance Automation Ladlers are precise and our proprietary Smart Probe™ Ladler System circuitry prevents dunking. 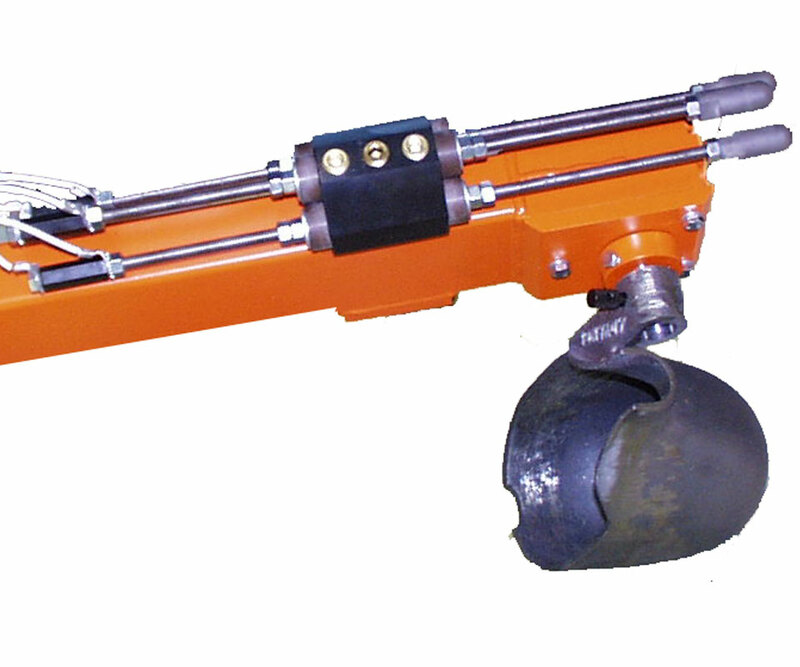 These systems offer exceptional repeatability, are easy to program and cost-effective to maintain. Available in a variety of sizes. 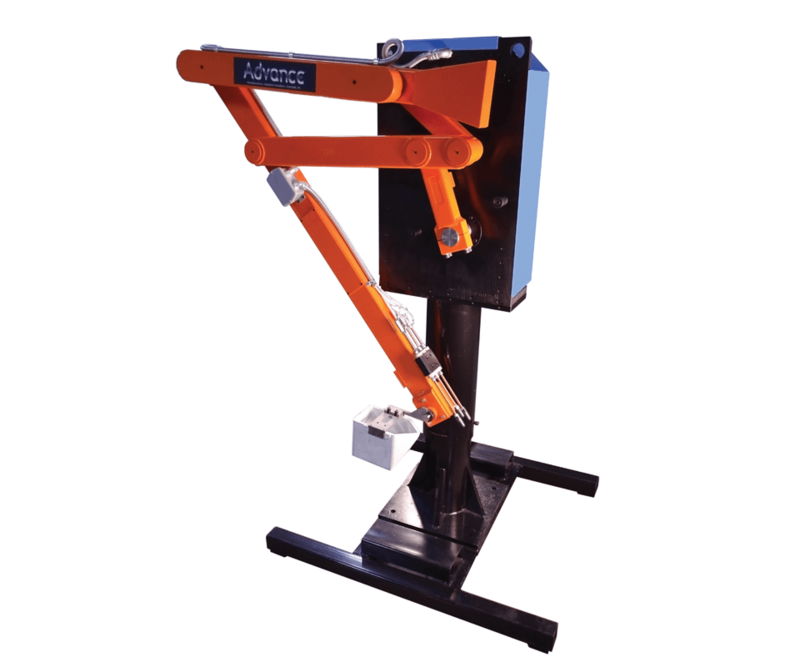 A complete robotic die cast or foundry ladler solution with Foundry Helper™ software.